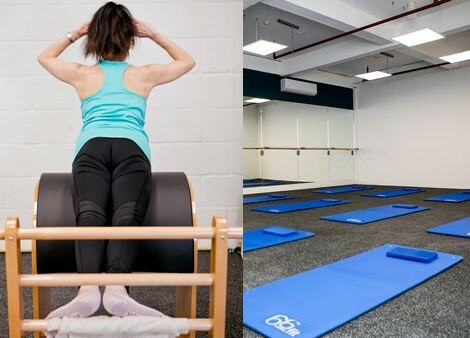 Our studio buildings are a Tonbridge community hub, complete with an on-site café, treatment room and three well-equipped exercise studios. The environment is designed to be relaxing and refreshing, giving you a beautiful space to unwind. 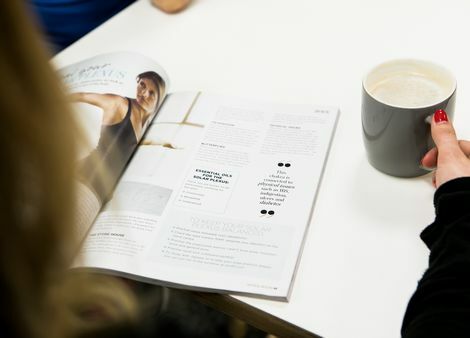 Don’t just pop in for a class – take the time to focus on yourself and enjoy a healthy treat as well. Pilates studiosWe have three state-of-the-art Pilates studios, complete with all the latest equipment, such as arc barrels, cadillacs and reformers. Come along and try out a class. Treatment roomTreatment rooms are used for one-to-one therapy sessions in Feldenkrais as well as by visiting experts like sports masseurs. See our upcoming sessions in the studio. Café Our on-site café serves up a healthy selection of drinks and snacks. It’s the perfect place to pop in for a smoothie to nourish your body after class. Retail areaWe have an inhouse shop, where your can buy small Pilates equipment, activewear and ToeSox. Parking: there is a pay and display car park directly outside the studios and in the surrounding area. Bus: we are served by all buses that stop at Tonbridge high street, including the 7, 77, 147, 204, 205, 208,209 and 402.